Think California dreaming is too big for your budget? 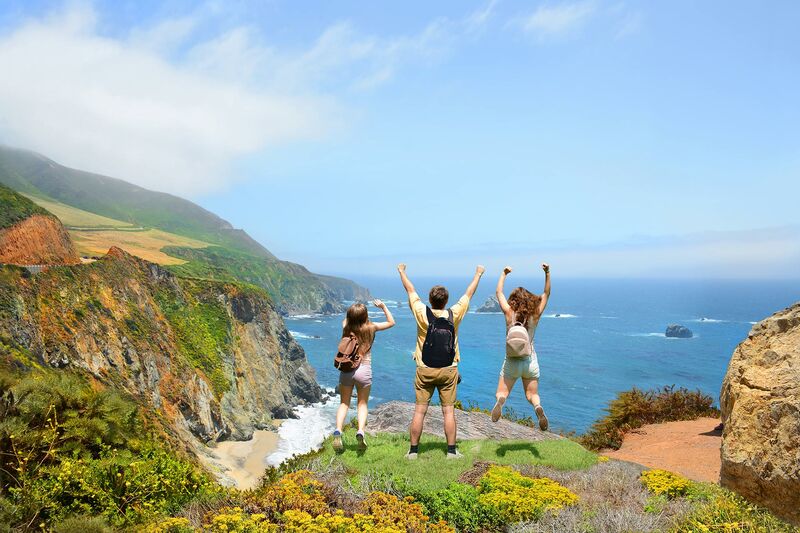 You might be surprised to learn the Golden State doesn’t require pots of the pricey gleaming stuff to have a fun, family-friendly vacation. Check out these cheap California family vacations. Located halfway between San Diego and Los Angeles, the centrally located marina town of Dana Point is a relaxing spot for families yearning for a cheap California beach vacation. Baby Beach, with its calm waters, is perfect for little kids and teens eager to kayak or paddleboard—plus parking is free—and Pine Park has play structures for kids to climb with fantastic views. Surprisingly, cheap accommodations can be found, making this a luxurious retreat for less than you’d expect. 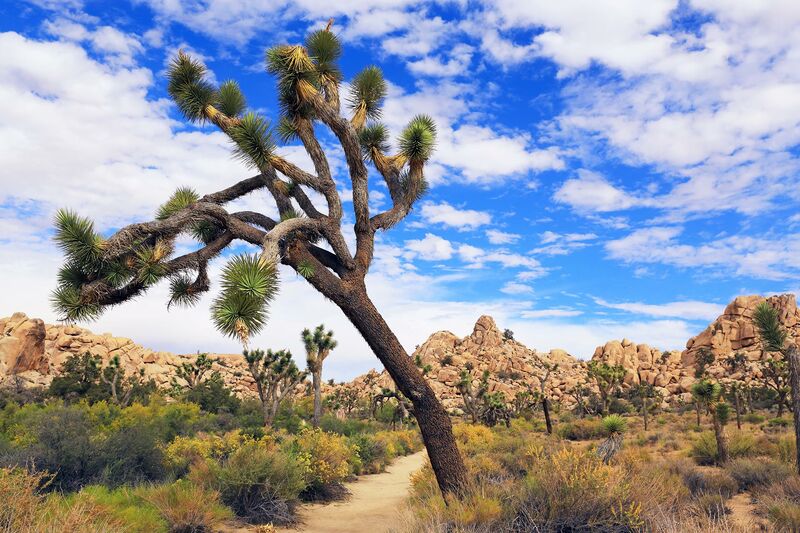 Entry to Joshua Tree National Park is just $25 per car load, so the price to spend all day rock climbing, hiking, and taking pictures of the park’s Dr. Seussian trees is a bargain—and for those who camp at one of the park’s nine campgrounds, it’s between $15 to $20 a night. While this is a destination for adventurous families who love the great outdoors, there are also unique sights to see beyond the desert, such as Smith’s Drive-In, The Outdoor Desert Art Museum of Assemblage Sculpture, and the World Famous Crochet Museum. In winter, this skiing haven just 1.5 hours from Los Angeles can get crowded—and prices are at their peak. 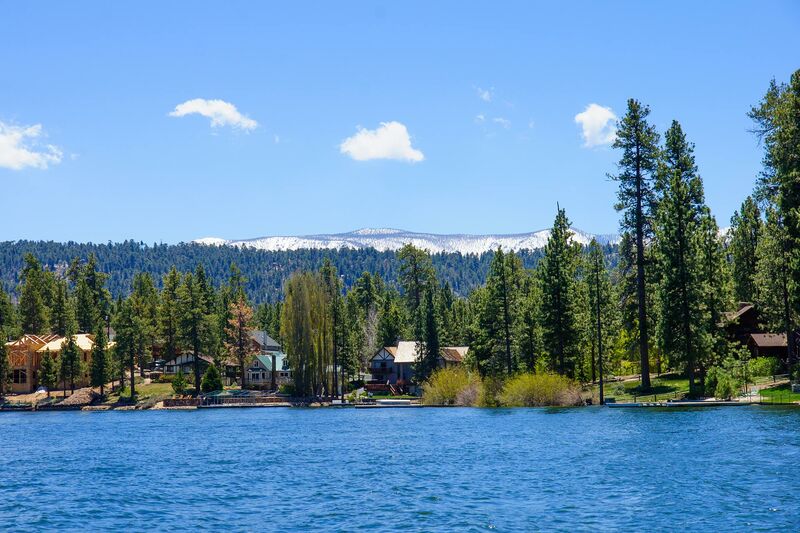 A summer visit to Big Bear Lake can be just as much fun—and you can leave the snow pants at home. 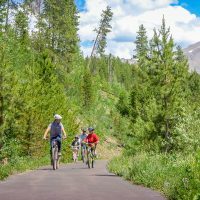 Ziplining, mini-golf, mountain biking and more are available—and the lake is available for fishing, swimming and more. While summer tourism traffic is on the upswing, there are still great deals to be had on accommodations, too. Just 30 minutes from San Diego and the home of LEGOLAND California, Carlsbad may not get the same attention as nearby Anaheim (the home of Disneyland), but it has more to offer at budget pricing. With easy access to the beach, Carlsbad also features the Flower Fields (open to the public March through May) and Leo Carrillo Ranch Historic Park (which has free-roaming peacocks). Often overlooked, this beach town just north of Malibu has the same gorgeous Pacific coastline as that pricey enclave, but at much cheaper prices. 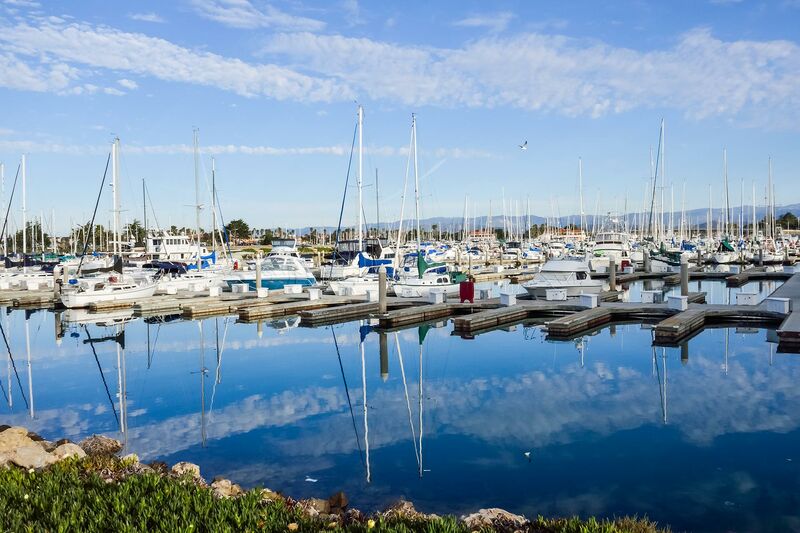 The Channel Islands, referred to as America’s Galapagos, are just a short boat ride away, and visitors can find a charter at Oxnard’s Channel Island Marina offering a chance to explore all five islands. Whale watching tours are also available January through April, and ocean lovers will want to stop by Channel Islands Maritime Museum. But don’t forget the beach and the bathing suit—Mandalay Beach in Oxnard has 7 miles of palm tree-lined beachfront, plus biking and jogging trails and volleyball courts. 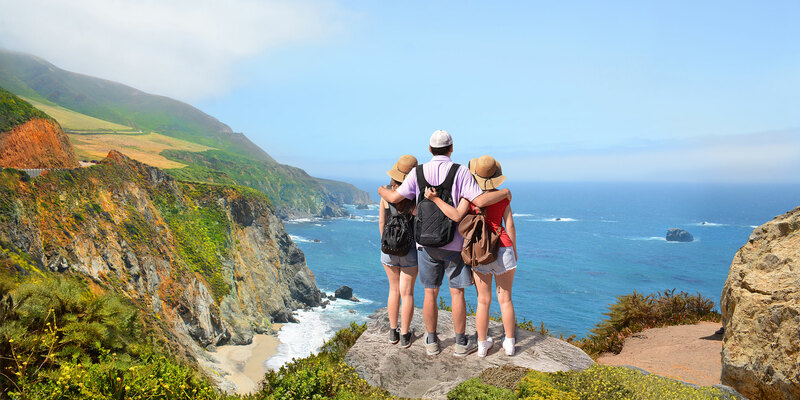 For families eager to take in majestic views and enjoy the great outdoors, Big Sur is a cheap California vacation and a must-see for any family. The Julia Pfeiffer Burns State Park leads to the breathtaking waterfall McWay Falls, and the Bixby Bridge is world famous. Lodging can be expensive, but if you’re able to book far in advance, cabins can be found on a budget, and campers will find many options for pitching a tent. 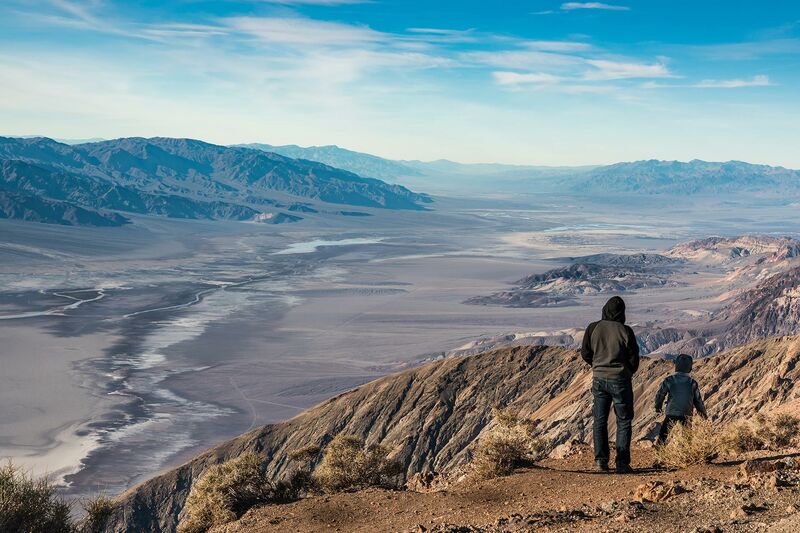 Though the name may sound ominous, Death Valley National Park is a starkly beautiful, one-of-a-kind destination that will impress kids (there are ghost towns to visit) and fascinate grown-ups with salt flats, sand dunes and remarkable sunsets. During cooler weather, it’s possible to camp, but nearby hotels can be cheap, too. Just north of Los Angeles, Ventura is a laidback beach town with lots of natural beauty and reasonable accommodations. Explore the 109-acre Ventura Botanical Gardens, take the kids to the playground on the Ventura Pier and Promenade, or to get further out of town, take the Ventura to Ojai Bike Path, which is 30 miles roundtrip. Palm Springs is more affordable than you think. 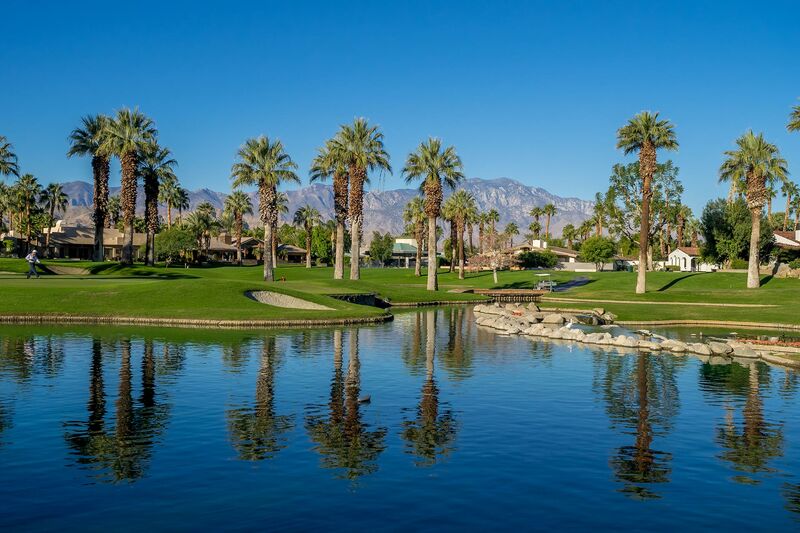 Once considered a destination for sun-loving retirees, Palm Springs is the perfect cheap California family vacation—despite being far from the beach. Indian canyons, the Discovery Children’s Museum of the Desert and Wet ‘n’ Wild Palm Springs water park are perfect for kids of all ages, while the Palm Springs Aerial Tramway delivers some of the best views anywhere—and in summer, accommodations are at their cheapest. 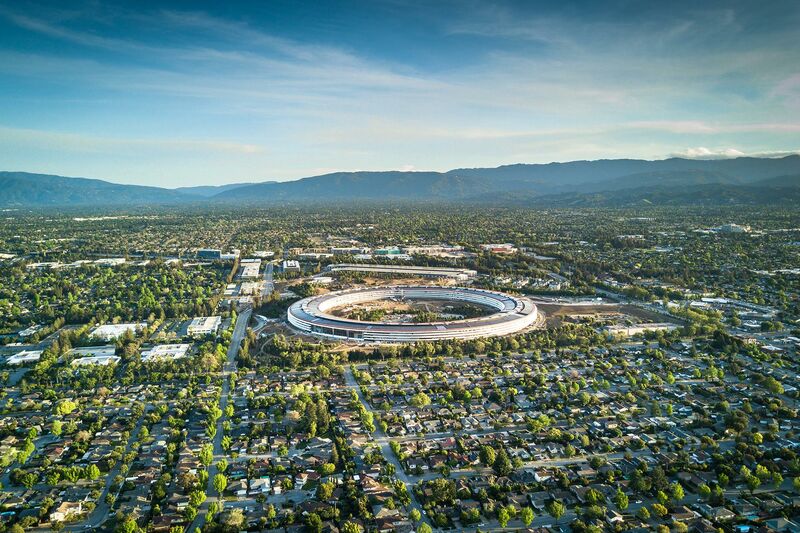 Famous as the home of Apple, Cupertino is often busy (and expensive) during the week when tech geeks flock to the city—but it’s the ultimate cheap California family vacation spot on weekends, when hotel prices drop from more than $500 to under $150 a night, on average. While a visit to the Apple company store is a likely highlight, the rest of the once-sleepy town has plenty of inexpensive attractions, including the 1,000-acre Stevens Creek County Park (a great hiking and fishing destination), the Fujitsu Planetarium, and a bustling Main Street filled with shops and restaurants. The 18-acre McClellan Ranch is also a great place for kids to see up to 100 species of birds, meet animals at the site’s nature museum and get excited about (gasp) vegetables at the 60-acre community garden.